Wet is a love poem to an absent lover, separated by the distance of oceans. 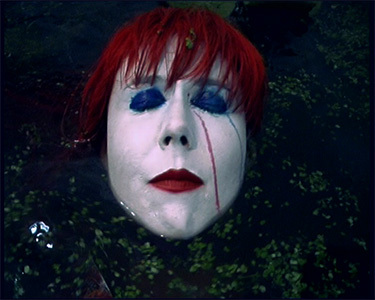 The text of Wet was learned and performed backward; the video was then reversed (à la Lynch) and the audio re-recorded and re-synced with the picture, emphasising its sense of disconnection. It refers to the gaps between people.